Welcome to Tigersharks Swimming Club! The sessions at Dulwich College resume on Thursday the 6th September. 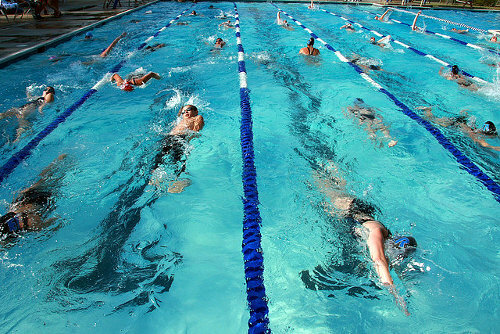 If you are new to the club; Tigersharks Swimming Club offers coaching for all ages and all abilities. We provide regular swimming sessions, in local Dulwich swimming pools, to improve technique, stamina and all-round fitness.